Hoooooo is excited about summer being so close you can almost taste it?? *Insert emoji with its hand raised here*. Summertime summertime sum sum summertime is our favorite time of the year. We are so excited to put away our windbreakers, sweaters, and fleece-lined leggings. We have been so ready for bright, sunny days that go late into the evening, iced lattes and ice cream cones on the patio, and hanging poolside with our big, floppy sun hats.. That's why we were so excited when our friend, Aryn, owner of the adorable etsy shop, The Owl's Branch, showed us her brand new crochet tops that are perfect for the pool. We just love these soft, romantic cream and rose tops that she handmade. 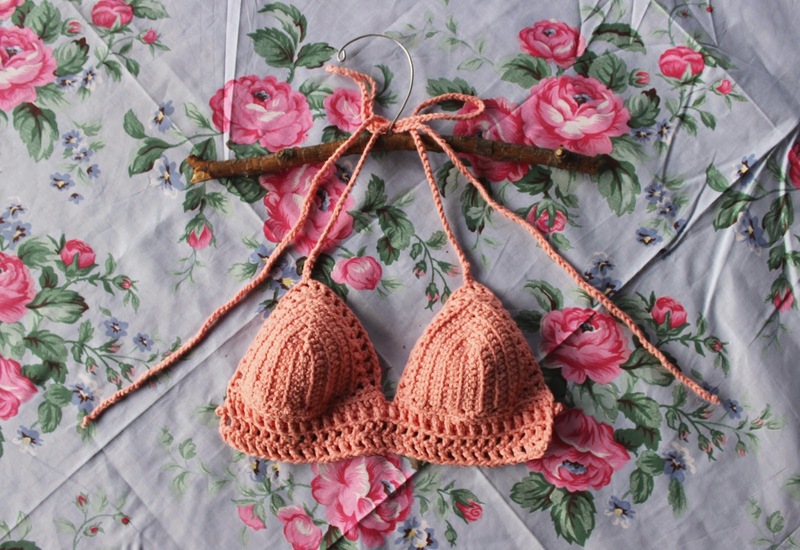 We can't wait to pair them with our favorite high waisted bottoms & over-sized shades for some fun in the sun. Can't you just imagine yourself rollerblading in these tops on Venice Beach? These tops are getting us so giddy for summer. You can get your very own custom-made top by visiting her shop! Be sure to check out other handmade items in The Owls Branch etsy shop too. 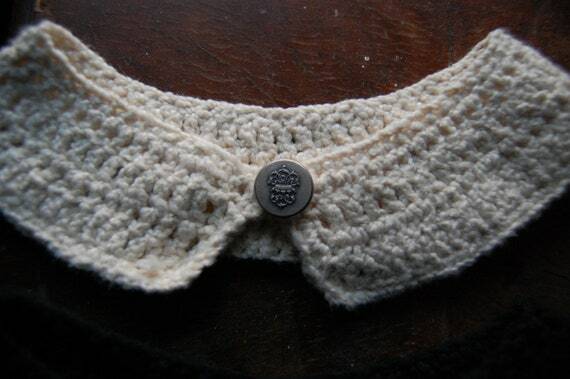 One of our other favorite items is this crocheted Peter Pan collar that, just like a bird, we want to put on everything! It's the perfect accessory to soften any outfit. Makes us want to put on our Mary Janes and skip through the park! And as a special offer just for A Colorful Chaos readers, for the next week until May 22, the Owls Branch is offering free shipping! Just enter the promo code "AColorfulOwl" at checkout to receive the promotion. Don't miss out! Happy shopping and happy almost summer!